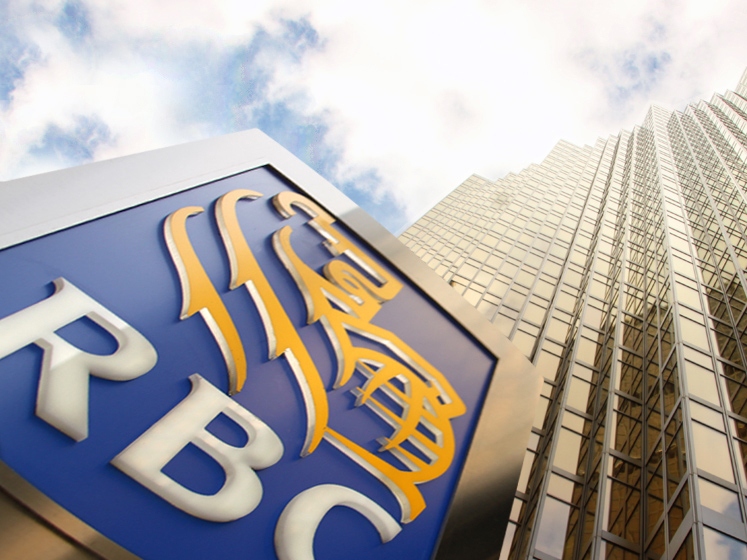 RBC has launched its investment roboadvisor, RBC InvestEase, across Canada. RBC said the digital investment advice service combines automation and advice to give users a quick investment portfolio recommendation online. Based on responses to a short online questionnaire, RBC InvestEase matches a user with an investment portfolio recommendation that corresponds to one of five ‘risk profiles’, ranging from very conservative to aggressive growth. Once an account is opened, RBC InvestEase monitors and automatically rebalances the user’s portfolio throughout the year as needed. The service also provides automated advice and recommendations, in addition to ongoing portfolio management.